Cool. Nice hero work. 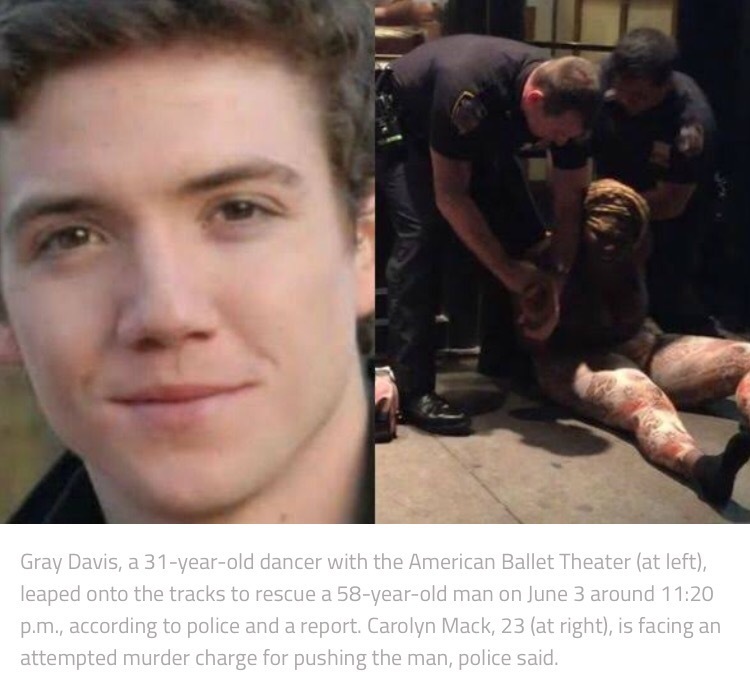 Did others help Gray Davis lift the unconscious 58-year-old man off of the tracks?